What’s Playing? | What Would The Founders Think? Arjuna agrees and asks Krishna to take the phenergan 25 mg chariot into.. Ever since Benghazi and the Obama administration’s “It was the video” explanation, any uprising in the Middle East must be first met with one basic question – what’s playing? 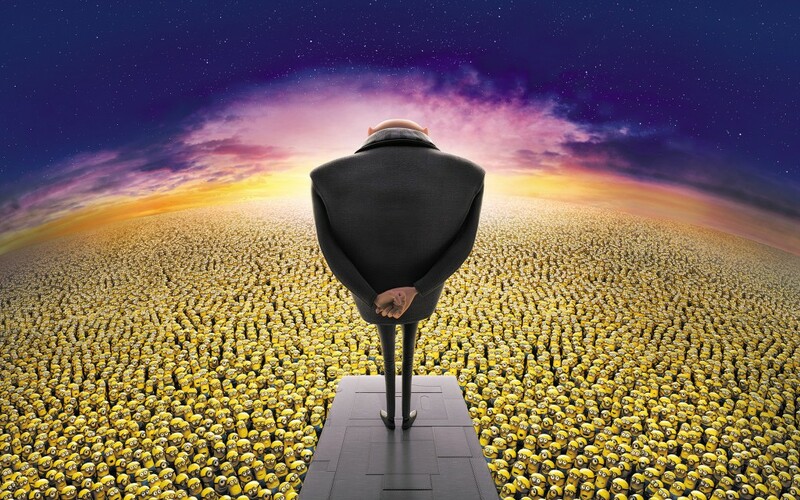 To that end, I believe we can say with confidence that it was no mere coincidence that the demonstrations and the ultimate removal of Mohamed Morsi as president of Egypt came on the same week that Despicable Me 2 was released to theaters. Clearly, Egyptians believed the movie was a Morsi bio pic. As we know, the Egyptians elected Morsi as president a little over a year ago following the removal, including very, very active cheer-leading from Obama, of long-time dictator Hosni Mubarak. That was the culmination in Egypt of what became known as the Arab Spring. The (shall we say despicable) Muslim Brotherhood came with Morsi as a package deal. Think of it as allowing your down and out nephew to live in a spare bedroom while he gets his life back together. While he moves in, he brings his friends who are farther down and way more out then he is – and they decide to stay. Suffering from buyer’s remorse and realizing there is no lemon law in their country, Egyptians rose up in protest over the inept and extreme rule that Morsi and the Muslim Brotherhood instituted. The Egyptian military gave Morsi an ultimatum – leave or else. Morsi volleyed an ultimatum back at the military. Rather than go to the standard Triple Dog Dare, the military converged and staged a successful coup, ousting and arresting Morsi as well as several of his Muslim Brotherhood accomplices. As spring comes around once a year, in Egypt so too does the forced removal of their president. President Obama watched carefully as events unfolded. He convened a meeting of his national security council to discuss options and responses. Having some experience in the area, National Security Advisor Susan Rice wondered aloud whether the United States should condemn the movie as despicable or reprehensible. After much discussion, the always in charge Obama decided that reprehensible would be appropriate since using despicable to describe a movie that already contained that word in its title was a bit redundant. 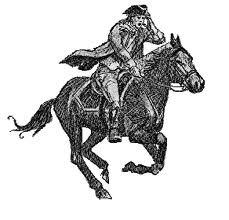 Missing from the meeting was Secretary of State John Kerry. 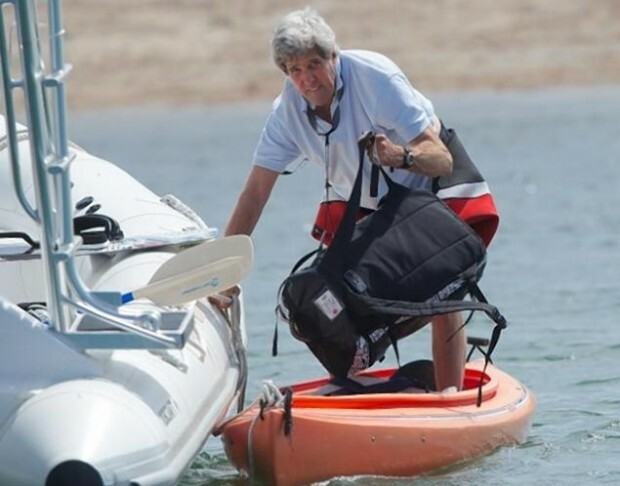 According to the State Department, Kerry was not at the meeting because he was, well, not on his yacht. Or, maybe he was … wasn’t … was. Nevertheless, he did participate in the national security meeting via secure windsurfing sailboard. It is clear to all observers that the military staged a successful coup, successful in that Morsi was removed from power and a new transitional president installed. Naturally, there is concern about the military overthrowing a democratically elected leader. When any military seizes power through a coup, they don’t easily give up that power. The Obama administration does not call the coup a coup. We’re not yet sure what it is calling the coup in Egypt, perhaps it’s much like how it refers to terrorism – that whose name we dare not speak. And why is that? Apparently, it has something to do with the $1.3 billion in aid we promised Egypt if it didn’t stage a coup and toss out Morsi. Obama dearly wants Egypt to have the money, especially if the Muslim Brotherhood gets to spend it. And the Muslim Brotherhood desperately wants to spend it. Great post! Obama does have a way with picking losers. He refuses to call a coup in Egypt a coup because? He is so enamoured with Egypt he wants to give them money? Well, he does like to live in fantasy instead of reality. Thanks. Of course, fantasy is better because reality is, like, hard and stuff!